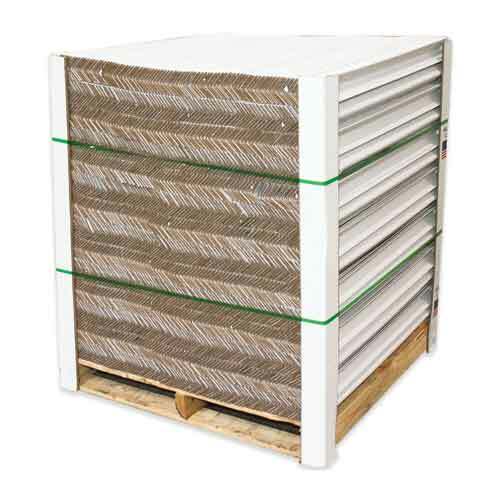 Subotnick’s edge protectors add stability, stacking strength, and damage protection to your outbound shipments. 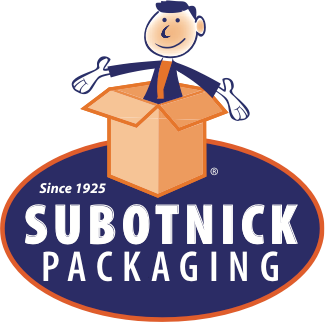 Along with edge protectors, Subotnick also offers foam corners to enhance the impact and drop resistance of your packaging. CUSTOM EDGE PROTECTORS AVAILABLE WITH LEAD TIME FOR PRODUCTION.